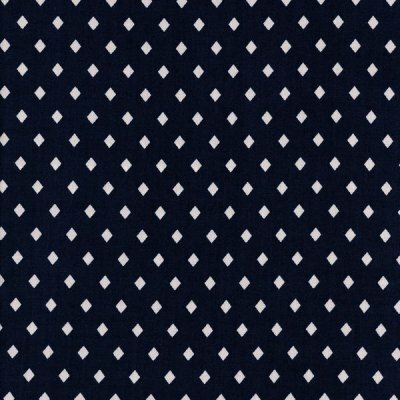 Gemstone forms part of the Frock fabric collection for Cotton + Steel. 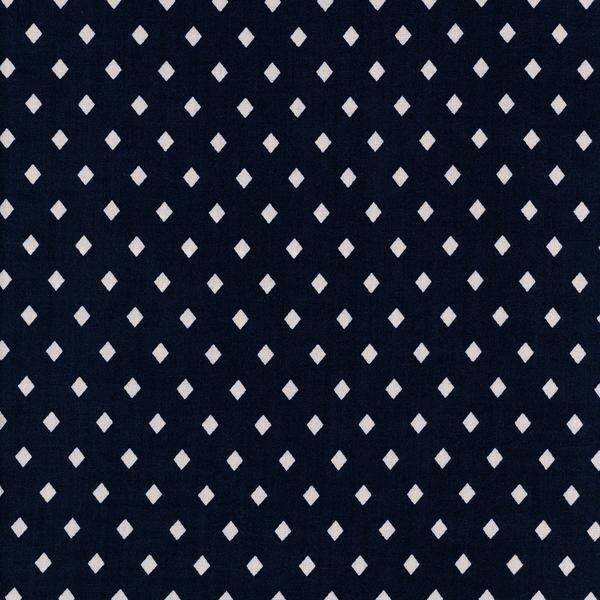 Designed by Sarah Watts, as the collection's name suggests it is a soft, light weight dress fabric. Rayon has a particularly nice drape, so is often used to make flowing garments such as dresses, skirts, tops and blouses. Motif Size Diamond motifs apport 0.5cm.